Posted May 21st, 2018 in Communications. Tagged: messaging, onboarding, video. Some of the leading organizations in the world spend millions trying to delight and retain customers. They try everything from offers to special programs to targeted marketing, but what they often overlook is the importance of the “personal touch”. An email in your customer’s inbox is personal to some level, but it is just that – a piece of written word the reader won’t take a second to send to the Trash. And with the amount of email marketing messages everyone gets these days that is exactly what is bound to happen to your marketing message. So what’s the solution? A more personalized way of reaching out. And that is made possible with Bonjoro, the modern way to welcome your customers aboard or just say “thank you” through a personalized video message delivered to their inbox. Check it out. Bonjoro takes the concept of customer on-boarding to a new level. It lets you record and send personalized welcome videos to your customers making them feel more at home. It’s a great way to create a customer base that’s loyal since Bonjoro builds a heart-to-heart bridge between you and your customer. And it’s not just about creating videos. 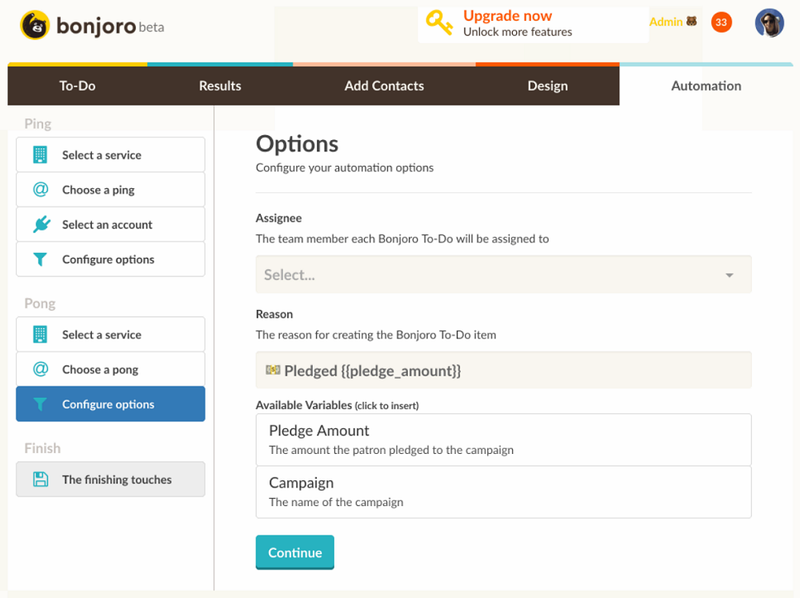 You can connect Bonjoro to your existing CRM software to send automated messages to existing contacts thanking them for their continued support, thus ensuring that they’ll stick around for longer. Plus, you can add all sorts of edits to the videos you create like inserting call-to-action buttons at the end, custom messages, creating video thumbnails, etc. and it even lets you collaborate by inviting team members to join you on and start reaching out to customers. Trust us when we say this, Bonjoro is a simple yet brilliant way to make best-in class customer service a company-wide initiative. 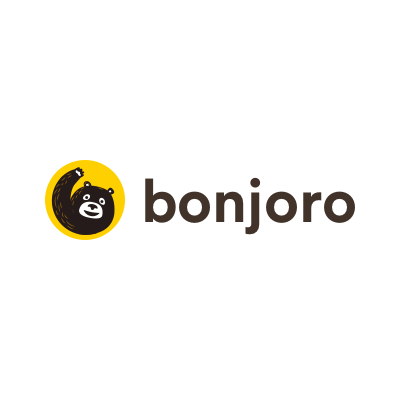 To read a complete list of Bonjoro’s features, visit this link. To try out if this was indeed as simple as it sounded, we signed up with Bonjoro using the “Sign up for free” button on the home page. You could also use the “Start free trial” button on the main menu for this. Just key-in your email address and pick a password. Click “Let’s go” and proceed. At the next step you’ll be asked to make some basic changes to your profile since your customer will view it directly (literally). So here you can make improvements to your profile like add your picture, a company name, your title, etc. Click on “Confirm” when you’re done. Note: If you want to skip this step, just click on the ‘Skip’ button at the bottom right corner of the screen. The next step is quite interesting. You’ll be asked to punch in your mobile number so that Bonjoro can SMS you its app with step-by-step instructions on how to record your first video. You could either do that or download the Bonjoro app from App Store or Google Play. Note: If you’re unsure about giving in your mobile number to a tool so early on, simply click on “Download it later” at the bottom and proceed. That should do it. Now you’ll land up at your dashboard with a welcome message from Bonjoro and a helpful chat bot at the right prompting you to select your goal for creating Bonjoros. Depending upon the goal you select you’re sent tips for utilizing the tool in the best way. Click on “Get Started” on the welcome message to proceed. Send a practice video to someone at Bonjoro. This is to familiarize yourself with creating your first video message and see how it looks. You can use this to improve on the background, sound, voice-tone, etc. and then create the final video to be sent to customers. Send a practice video to an email id you pick. You can key in your own id here to see how it will look to your customers. Note: Here you will be required to grant audio/video access permission to Bonjoro so that your video can be recorded. Results: This screen lets you see how your Bonjoros perform. 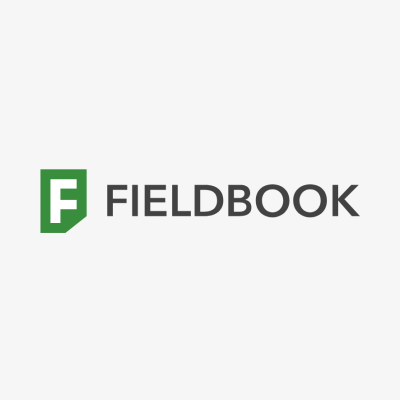 You can track response times, view rates, and even conduct AB tests your personal on-boarding. 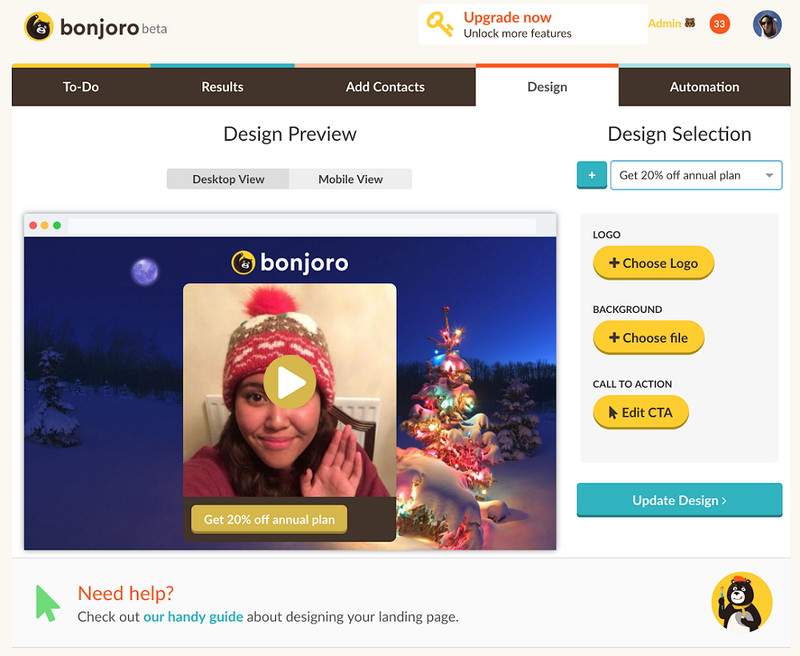 Design: Here you can edit the Bonjoro you recorded by inserting a logo, custom background, and CTA. The free account doesn’t allow you to select Designs but if you upgrade your membership, you can choose from a variety of Bonjoro designs that you can use as templates for your future Bonjoros. Automation: This is where you can automate your process to save time by connecting Bonjoro to your existing CRM or use any other integrations like Zapier, Google, Mailchimp, etc. Adding integrations is very straightforward and the tool gives you detailed instructions for each step. Preferences: This section contains your account related settings that you can alter / update whenever needed. Well the pros don’t need to be recounted; they’re just right there! Plus it’s very affordable. Check it out here. You can’t track the results of your Bonjoros with a free account unless you create at least 15 Bonjoros. We did experience some technical glitches while recording our Bonjoros through a laptop even after granting the camera and microphone access. Don’t know at which end the problem was, but the mobile app operated just fine. The log out button should be clearly placed at a general spot like the top right corner of the screen instead of the “Preferences” tab. The real power of Bonjoro lies in its simplicity. Recording video messages with it is super easy and the impact you can achieve through it is massive. There’s nothing more a customer loves than being made feel special through a personal “welcome” or “thank you” message. It creates a human connection with your prospect thus laying the grounds for a long-lasting relationship. We loved the tool and give it a double thumbs-up.